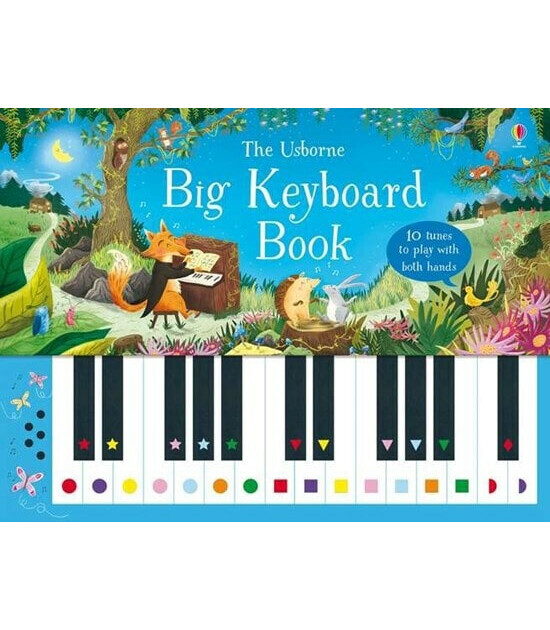 This book and touch-sensitive keyboard is a perfect way for children to start making music. There are ten famous tunes to play with both hands, from nursery rhymes to a theme from Swan Lake. Each key has a shape on it to show how to play the tunes.